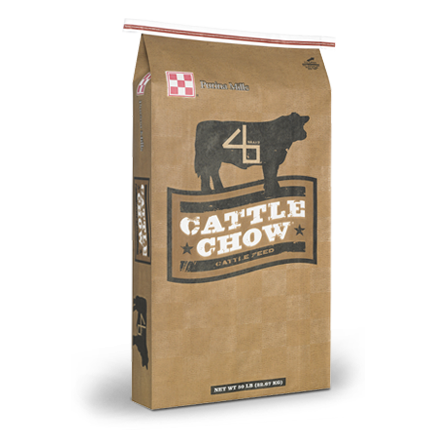 Dairy Beef Growers and Finishers are designed to be mixed with whole shelled corn to provide necessary protein, vitamins and minerals for optimum growth of growing and finishing dairy beef cattle in a self-fed ration. Vegetable and NPN protein options available. Estimate average daily intake of air dry feed (90% dry matter) prior to mixing and feeding so that the desired amount of supplement is consumed. Do not feed this supplement undiluted or as a top-dress. Please consult feed tag for specific feeding directions.